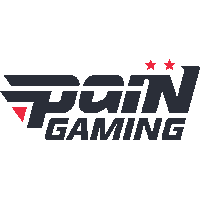 paiN Gaming	 paiN Gaming Inactive KilleR Gabriel Magnani dps leviataN Nicolas Brosio dps Fastie Renan Melo tank HaPi Davi Silva support wings Tiago Righi support has disbanded their Overwatch roster following their elimination from the playoffs of Contenders South America Season 2. 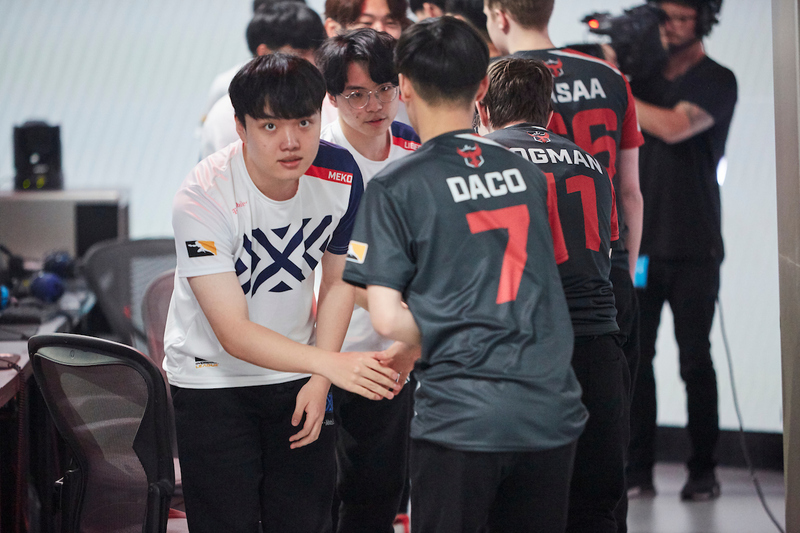 According to team manager Phantom, the disband was the result of an agreement between the organization and roster as the two believed remaining together would not be beneficial for either side. Nesta Terça-Feira nos despedimos da nossa line up de Overwatch. paiN Gaming finished fourth in their group during the first stage of Contenders Season 2. They qualified for playoffs with a 2-3 record, although their map win rate was positive at 11-10. However, their fourth place finish in Group B assured them a date with the top of Group A in the first round of the playoffs. As a result, the team's quarterfinal match was with defending Contenders South America champion Brasil Gaming House. paiN Gaming was eliminated by BGH in a 3-0 match. Phantom has confirmed paiN Gaming will drop out of Overwatch. 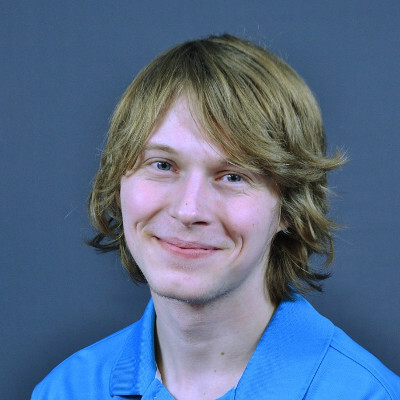 The roster will inherit the team's reserved spot in Contenders Season 3. Good luck to the players finding new teams!